766 sq ft; lot: 7200 sq ft - MLS# 1383920 Courtesy of Redfin Corp. 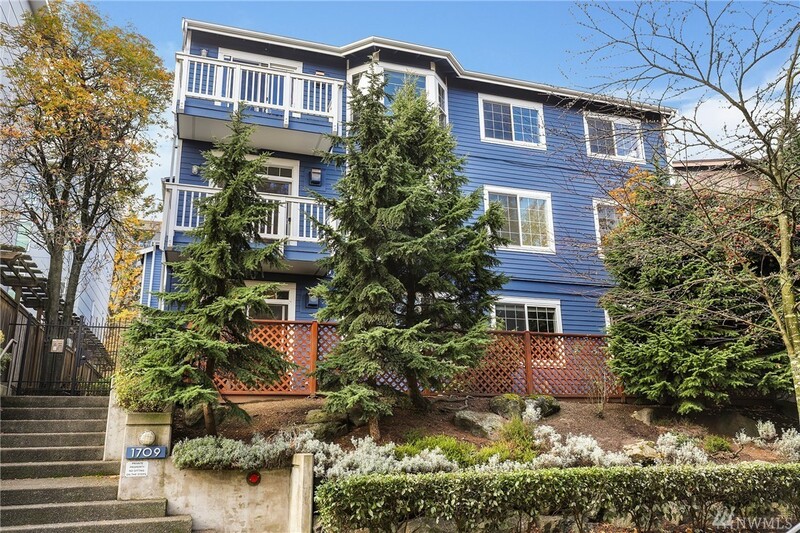 Welcome home to your centrally located condo near all your favorite amenities on Capitol Hill! This move-in ready home is light & bright & offers an open concept floor plan. Sliding doors open to an expansive deck with plenty of room for BBQ's & friends. Stainless steel appliances, subway tiling, & plentiful cabinets make up the kitchen. Maple hardwood flooring in main living area. Down the hall, you'll be invited into your spacious bedroom & updated bathroom. Assigned parking & 94 walk score!